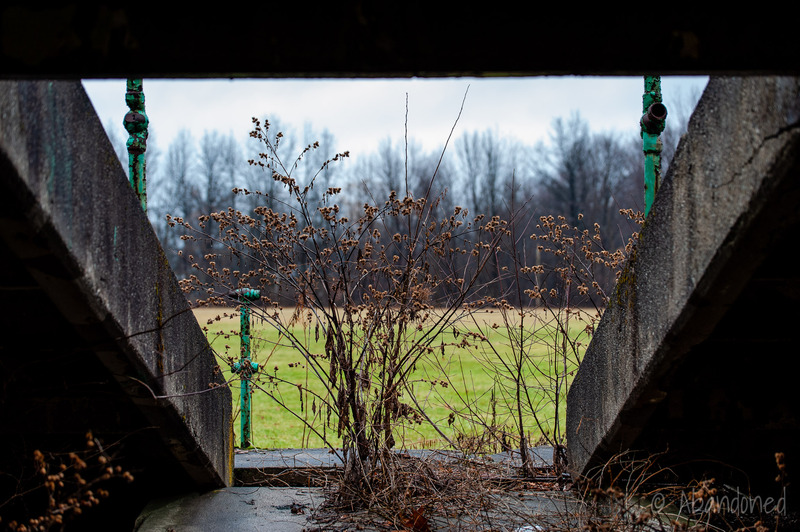 Bailey Park is a semi-abandoned recreational facility with an old baseball stadium in Youngstown, Ohio. Over 100 WPA workers were employed in the upgrades at the park in 1935 and 1936. 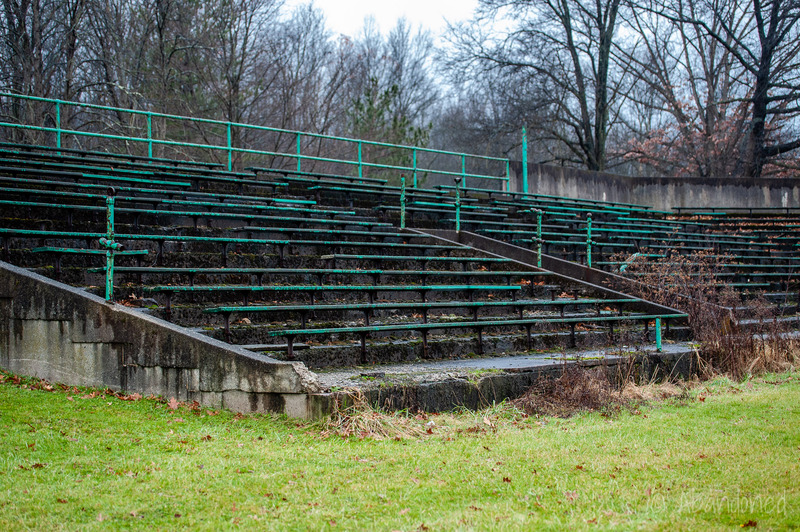 1 In 1939, a new concrete and brick grandstand was erected. By 1940, Bailey Park featured six hardball and two softball diamonds. An enlarged stadium was dedicated on July 7, 1948. It was expanded upon again in 1959. 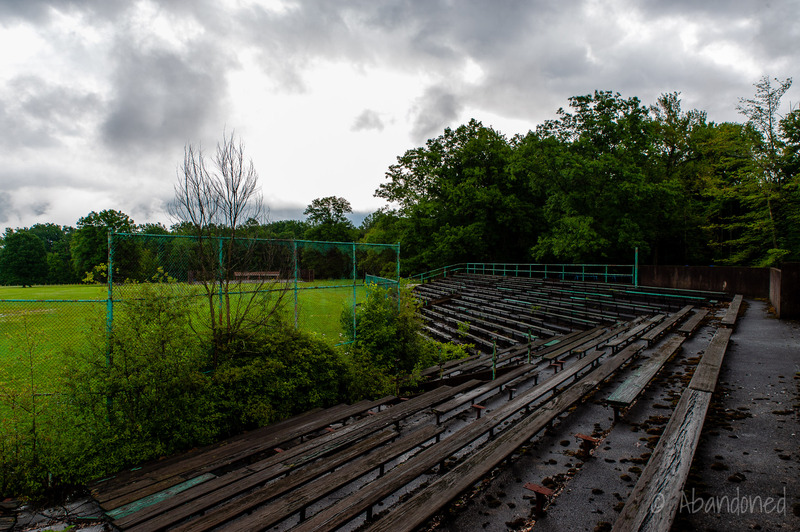 By the 1960s, Bailey Park sported 13 baseball diamonds, one lighted softball field, playgrounds, and a swimming pool. 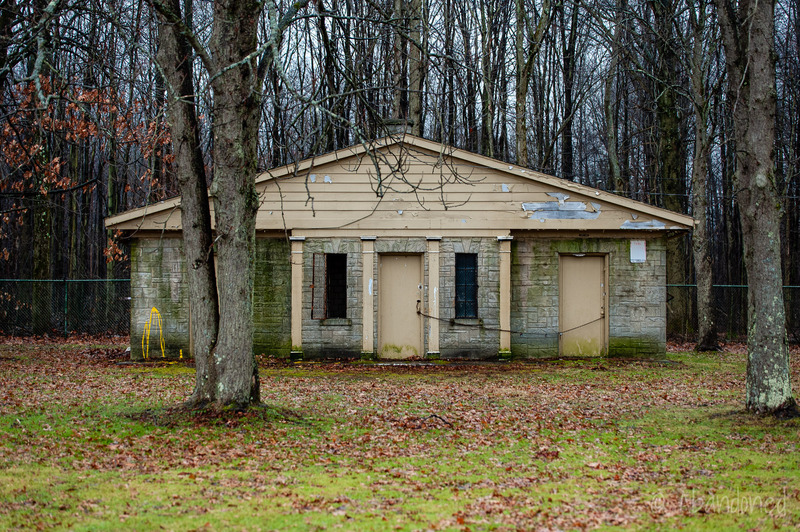 As Youngstown declined in population, portions of Bailey Park were closed and abandoned. While Bailey Park today features three picnic pavilions, a hard baseball diamond, practice football field, playground, two tennis courts, and a basketball court, the grandstand and swimming pool remain in disuse. Fisher, Alex W. “Remembering Baseball in Battle Creek.” Heritage Battle Creek. N.p., 2009. Web. 9 Feb. 2014. Article. Bralich, John, and Center for Urban and Regional Studies. 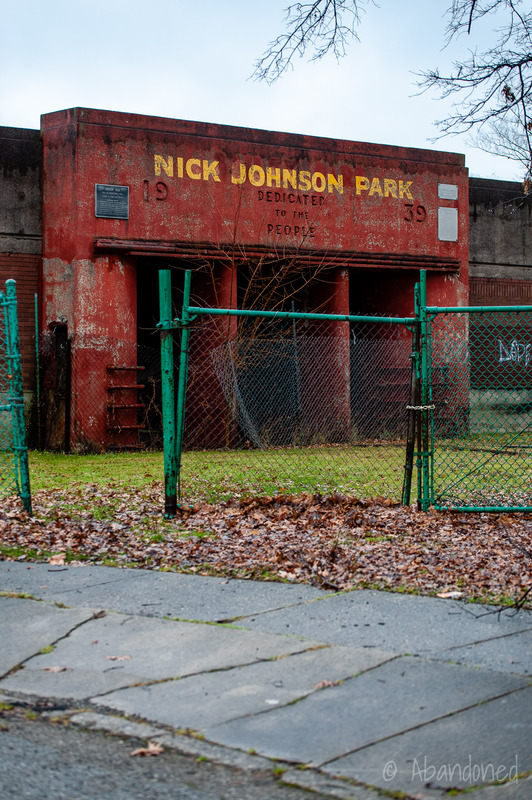 Norman “Nick” Johnson Park. N.p. : Youngstown State University, 2013. Web. 9 Feb. 2014. Article. There was a pool in this park at one time? Z shaped? Yes, there was a pool. 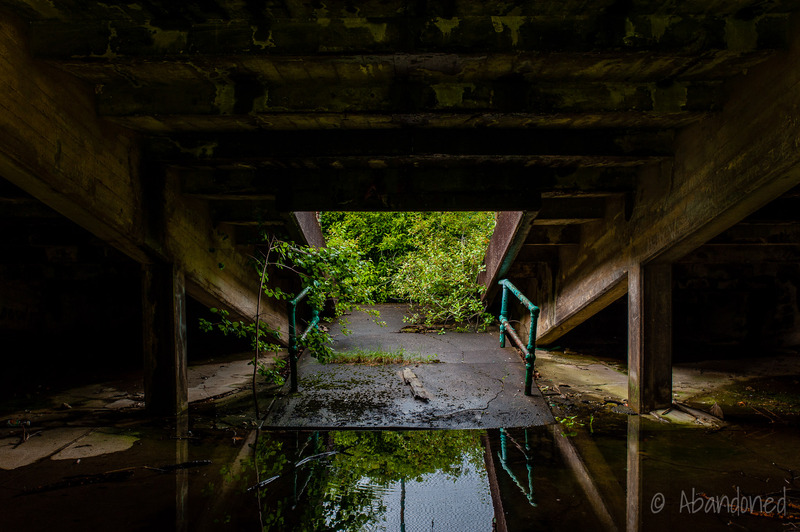 We used to have our family reunions at that park. 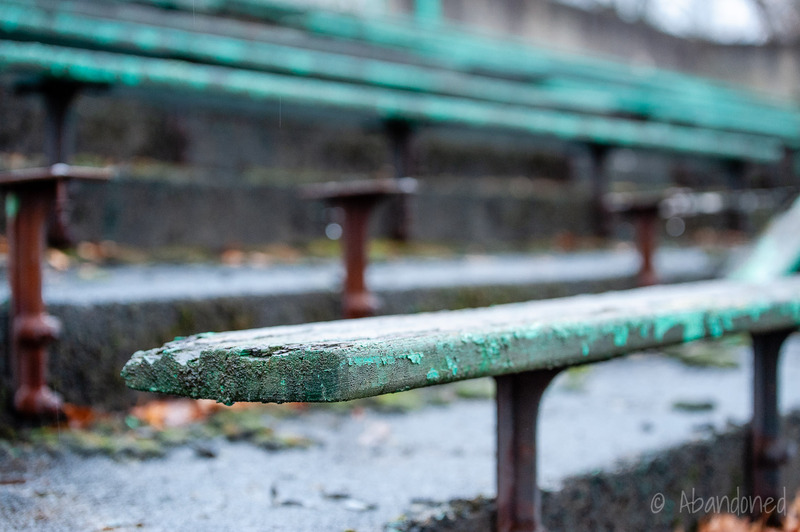 We kids played underneath the concrete stands. Awesome childhood memories at Bailey Park! 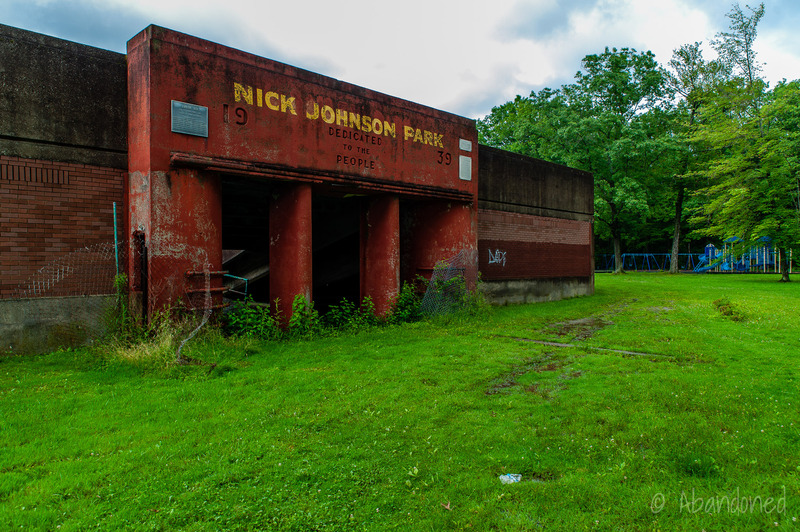 59 years old sharonliner this park holds great memories of picnics in my youth .mcguffey centre football games .mr gipson….